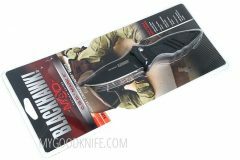 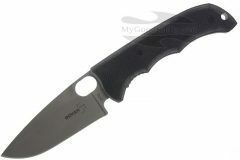 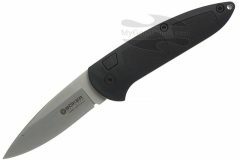 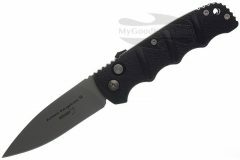 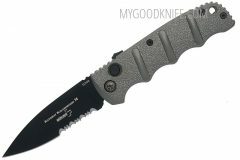 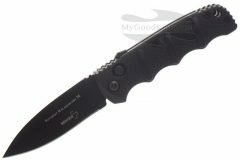 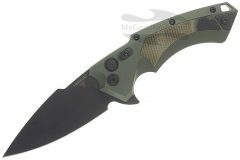 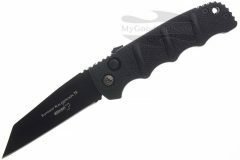 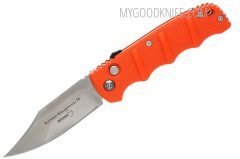 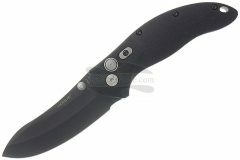 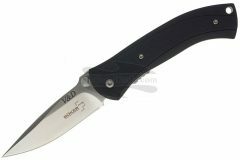 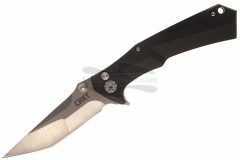 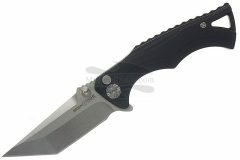 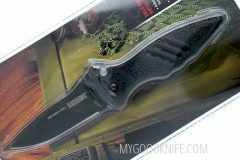 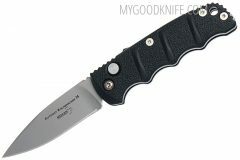 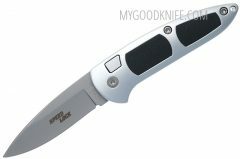 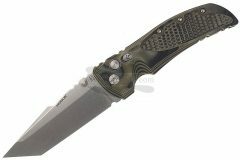 Buy automatic folding knives at low prices! 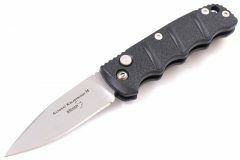 You might already be familiar with automatic knives, you just know them by another name: Switchblades. 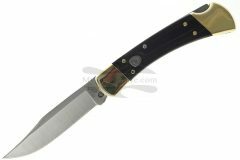 The reason for the change of name comes from the Switchblade act of 1958, when it became illegal for anyone in the United States to carry a switchblade, because gangs began to favor the weapons and were using them to commit fast, heinous, violent crimes. 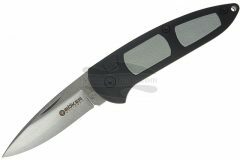 Thus the automatic knife was born and has become the utilitarian brother to switchblades, intended to be used for ordinary life, rather than criminal acts.